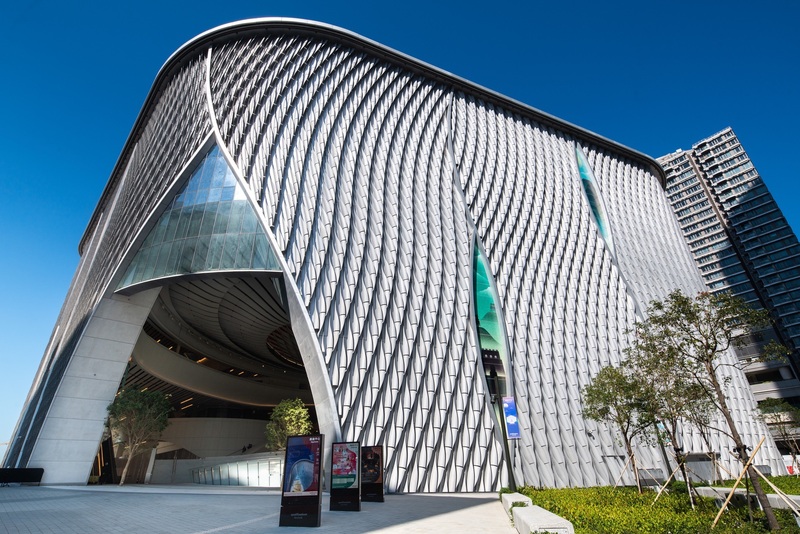 The arts in Hong Kong are flourishing thanks to an on-going commitment to bring in international galleries and artists and a local determination to support new venues and new artistic and cultural programs. Another new development is The Mills, an innovative cultural hub transformed from a textile factory. 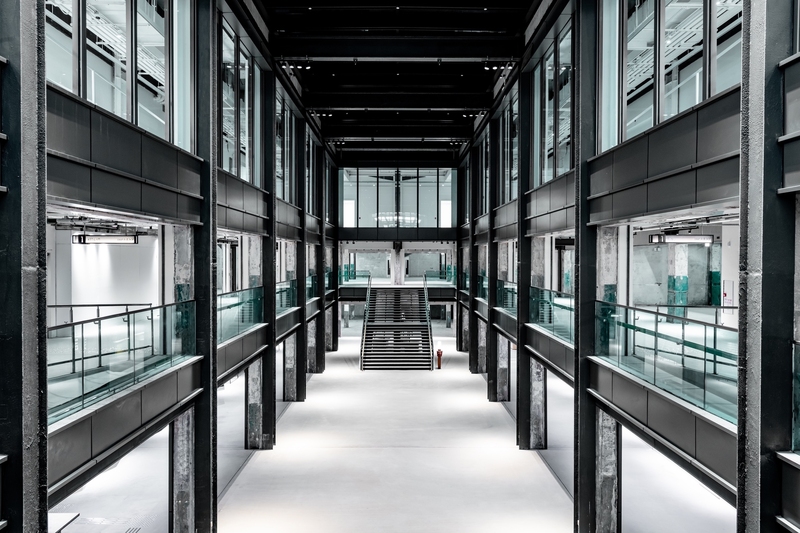 Situated in Tsuen Wan, once an industrial area and now a major residential district, The Mills celebrates the golden days of Hong Kong’s textile industry and carries on the legacy by nurturing the city’s creative talents. 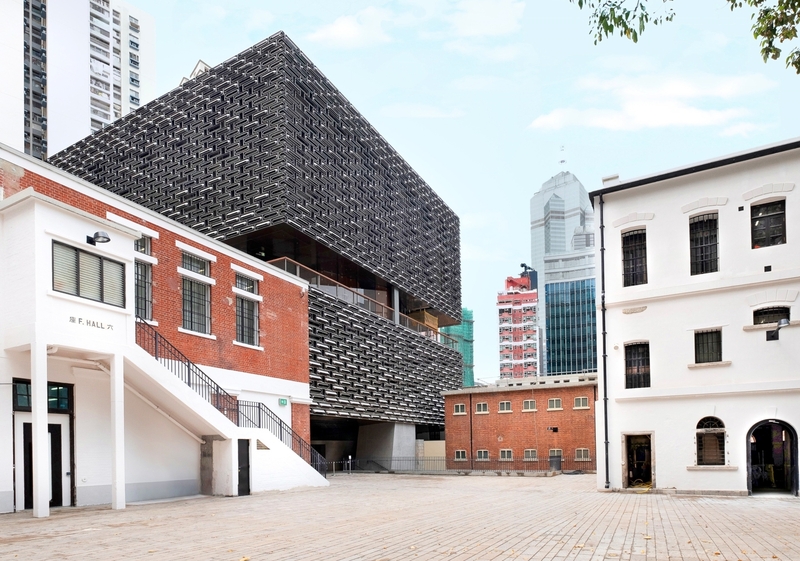 Inside the Centre for Heritage, Arts and Textile (CHAT) visitors can learn about the history of Hong Kong’s textile industry and the current local and global textile arts landscape. Visitors are warmly invited to experience the manual cotton-spinning process using traditional spinning instruments at CHAT’s Welcome to the Spinning Factory!Exhibition. Starting March 16, 2019, visitors can appreciate the array of contemporary textile arts displayed at the Unfolding: Fabric of Our LifeExhibition. This new investment means that the arts in Hong Kong are thriving and this it makes it a great destination for cultural travellers.